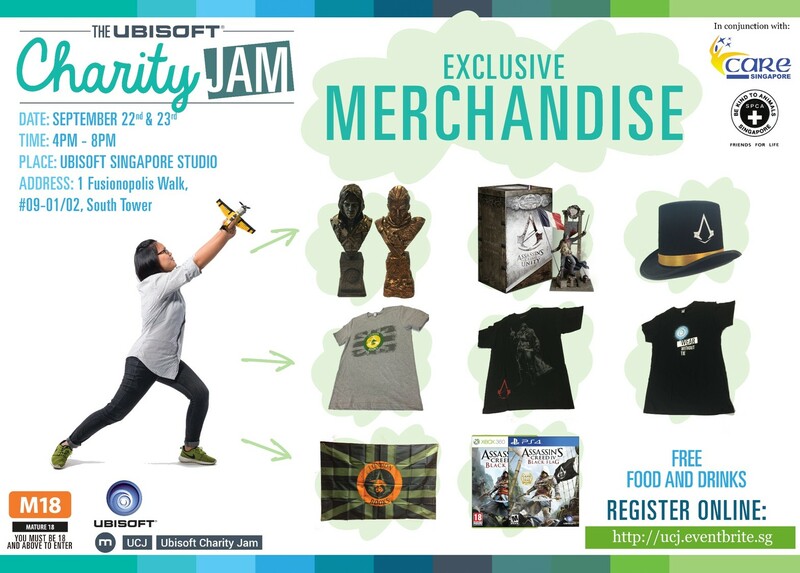 Dr Jengo's World: Ubisoft Singapore' annual Charity Jam open to public! 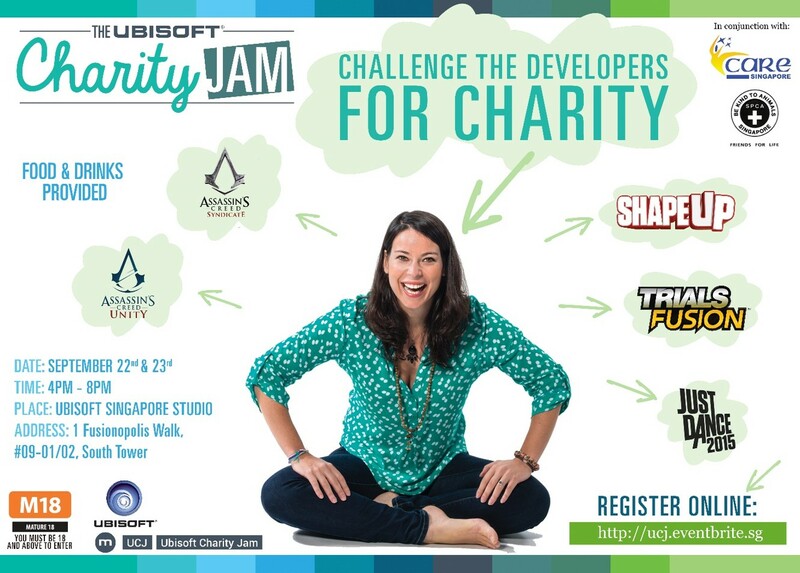 Ubisoft Singapore' annual Charity Jam open to public! 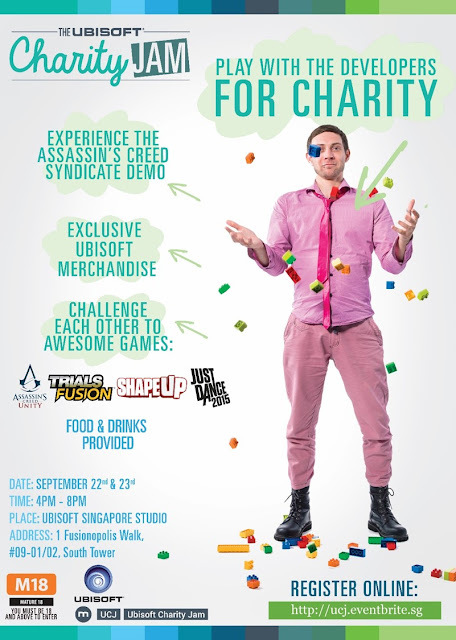 For the first time, Ubisoft Singapore's annual Charity event will be open to the public! There's going to be fun & games, free food & drinks. exclusive merchandise to purchase and it's all for a good cause. All benefits will go to CARE Singapore & SPCA. I spy with my little eye some really fantastic goodies! 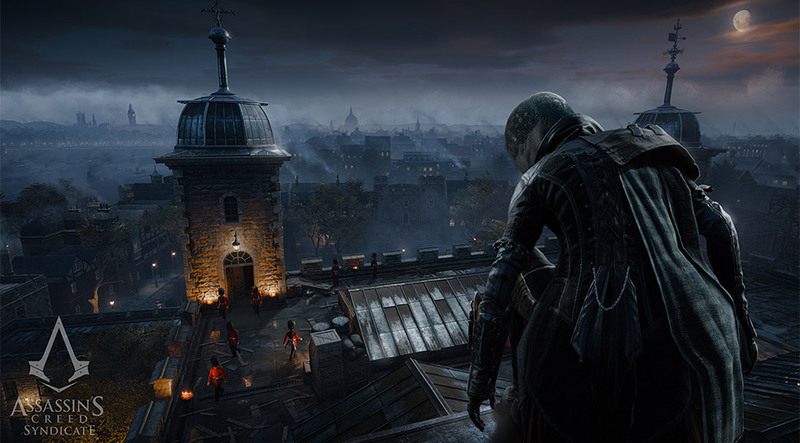 This will be a great chance to talk to some of the developers and also try out the AC Syndicate demo showcased in Gamescom, playing as Evie Frye! Plus, it's always great to see gaming events in Singapore. Get all the details and buy your tickets here. I already bought my tickets, with a friend. Let me know if anyone else is going!